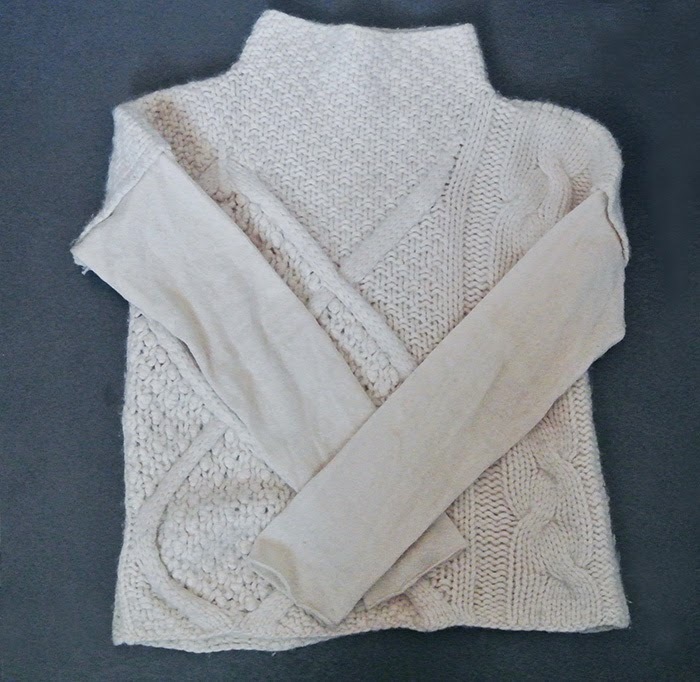 This traditional unisex garment is still worn today by fishermen but also it has become an iconic fashion item. 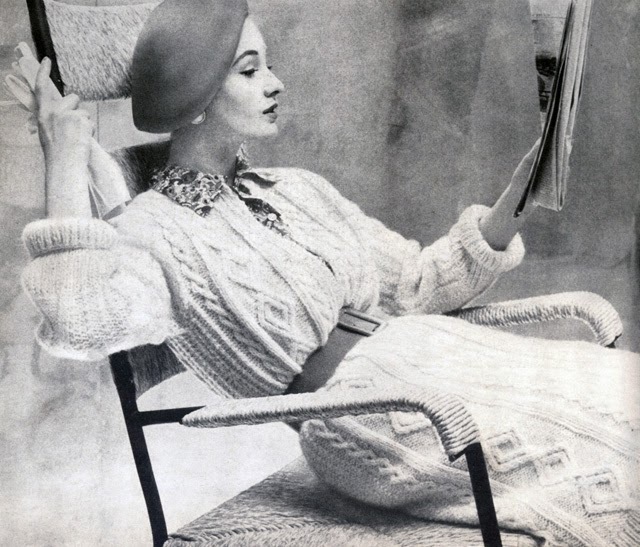 Early 1900s is the Aran sweater from the Aran Islands, off the West coast of Ireland. 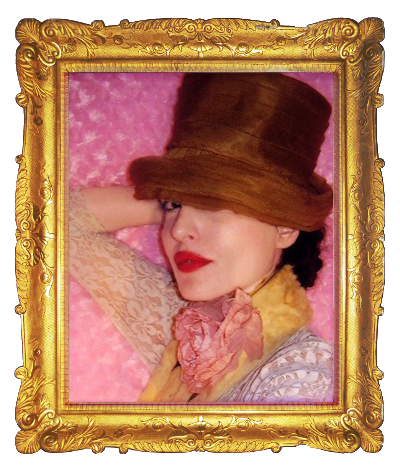 They were knitted by the fishermen’s wives before sending their husbands out to sea. 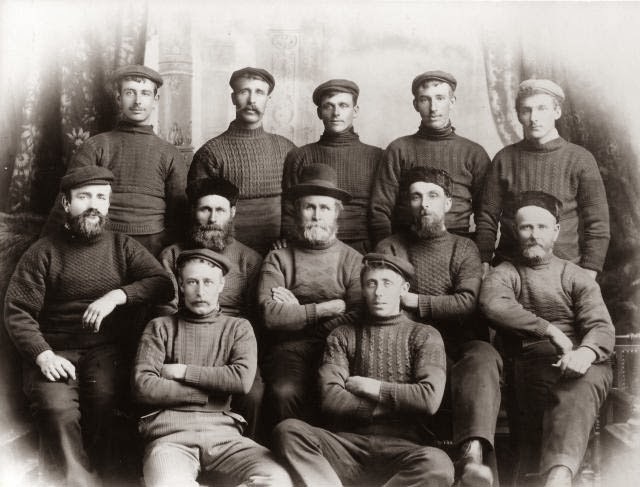 The unscoured wool meant that the natural oils in the wool made the garments water repellant, a perfect warm and protective piece to protect the fishermen from the rough weather conditions. 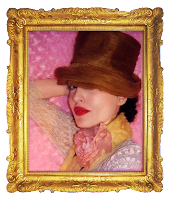 Each region or port developed their own knitting pattern and it is believed that if the fisherman drowned at sea, if he was returned to the port of origin, he could be identified by the pattern on his sweater by his family. 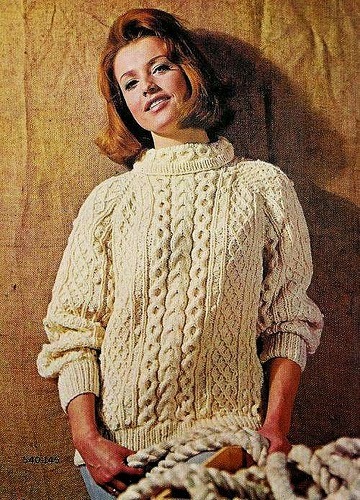 The Aran sweater was popularized in fashion terms during the 1960s. 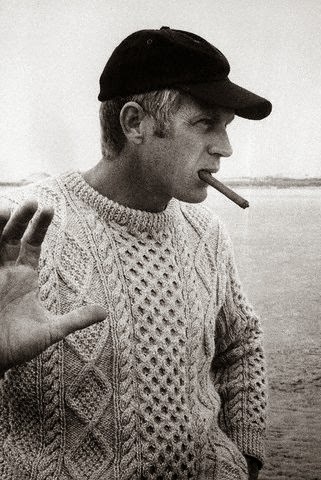 Steve McQueen brought a whole new look to the aran sweater as he was seen sporting a cable knit in the early 60s, making it a lot more stylish and iconic as a garment. 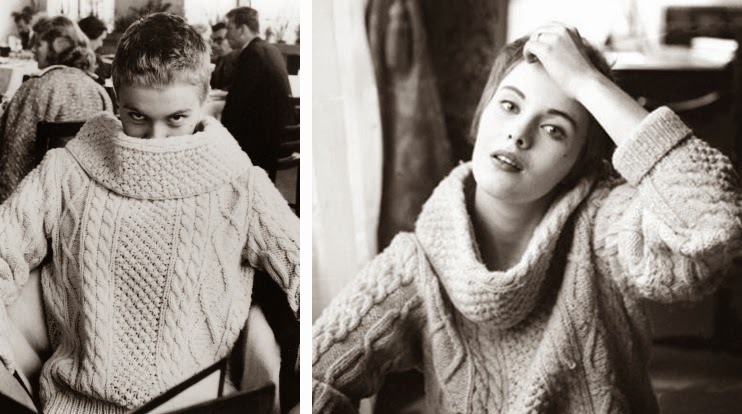 Today the fisherman’s sweater is a fashion statement worn by both men and women.